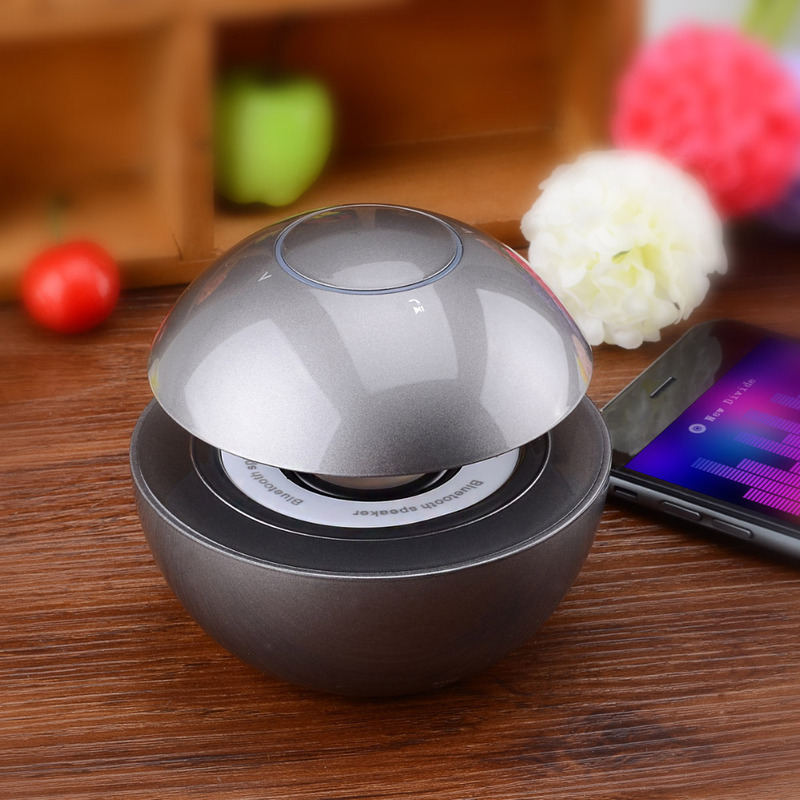 Do you still bear the speaker with poor sound quality? 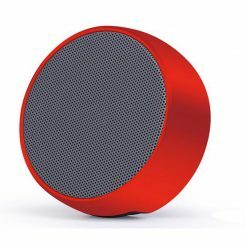 Do you still bear the speaker with single function? 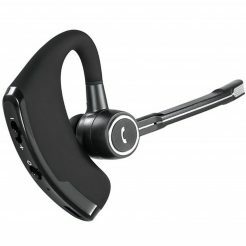 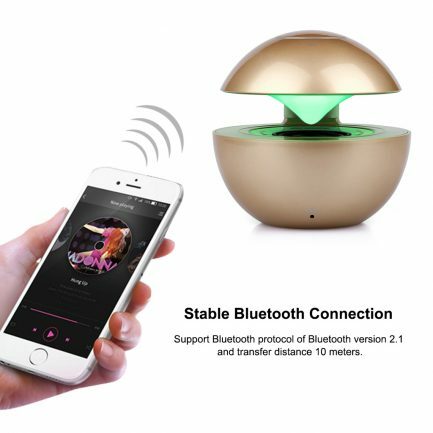 Do you still bear the speaker with short standby time? 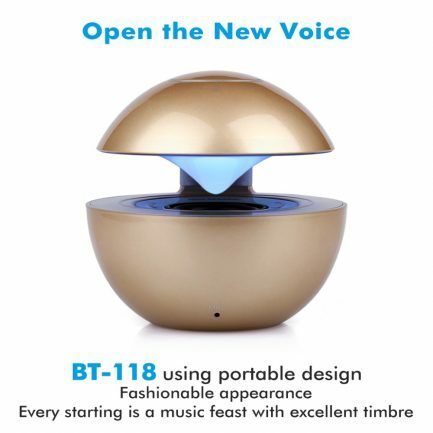 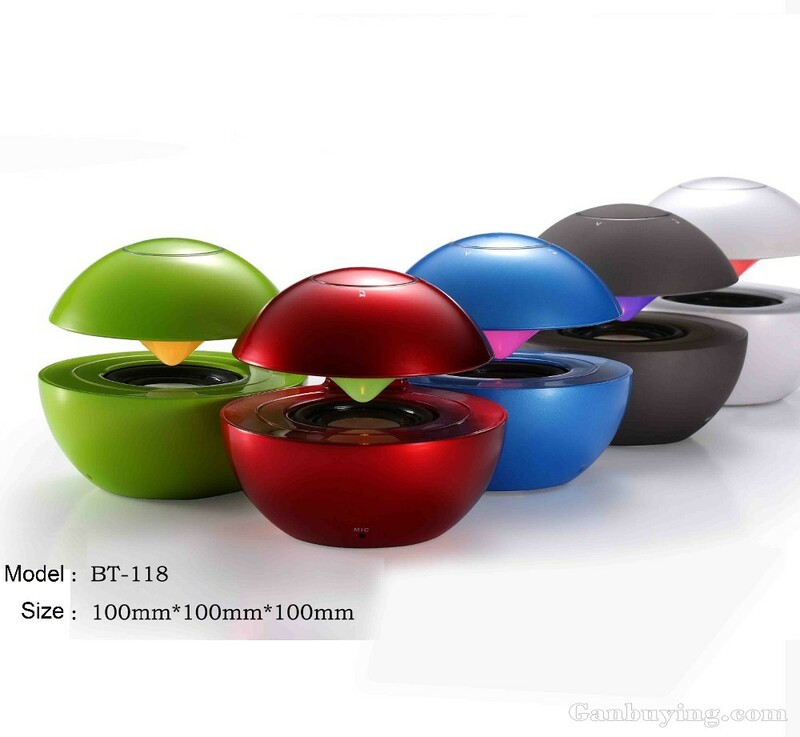 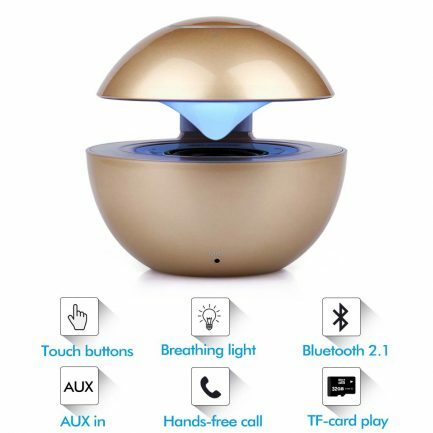 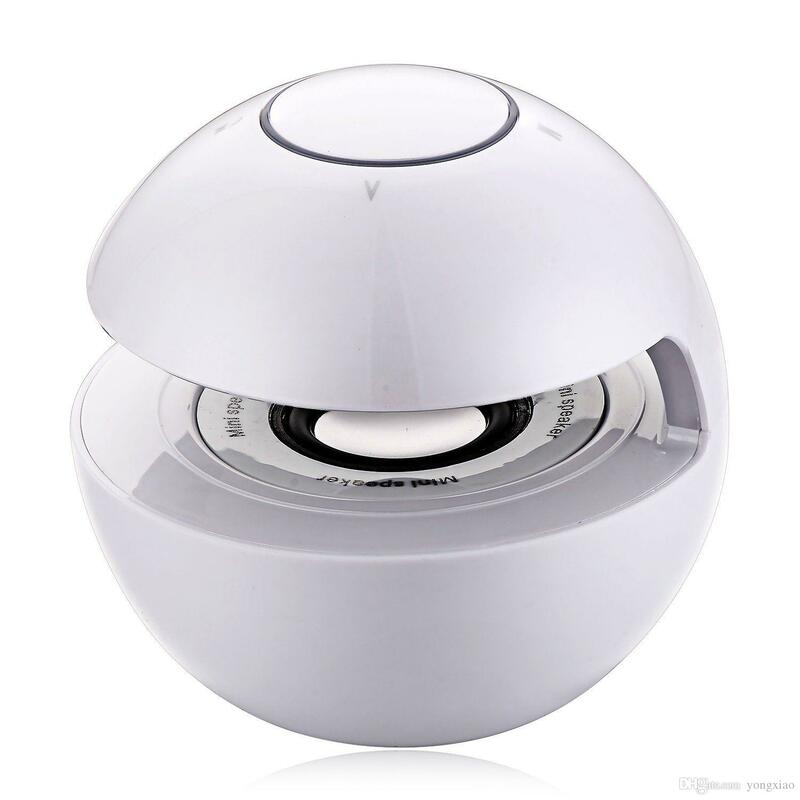 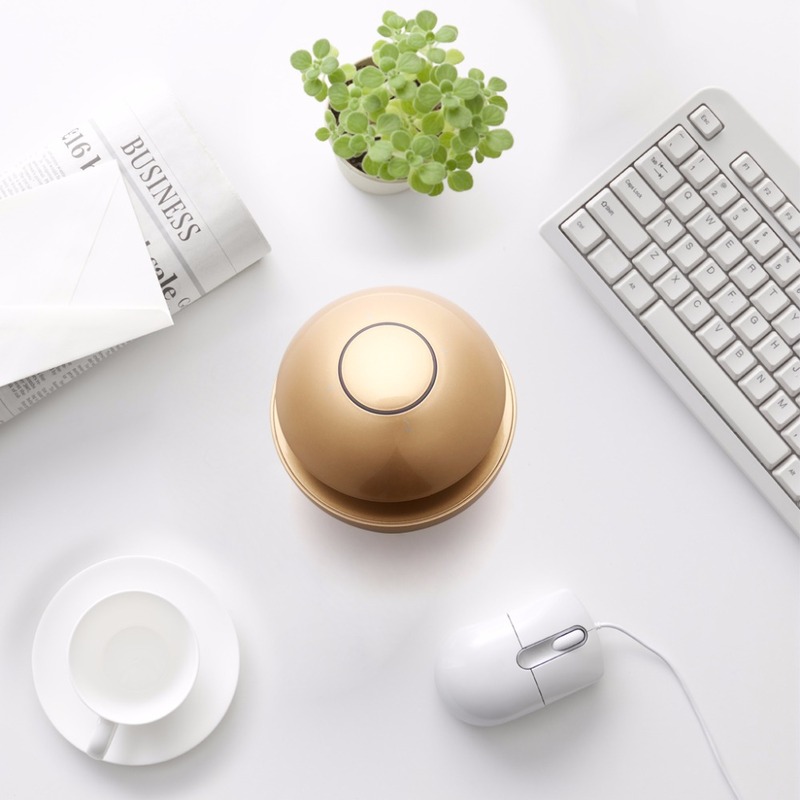 BT-118 swan shape Bluetooth speaker can solve all these problems! 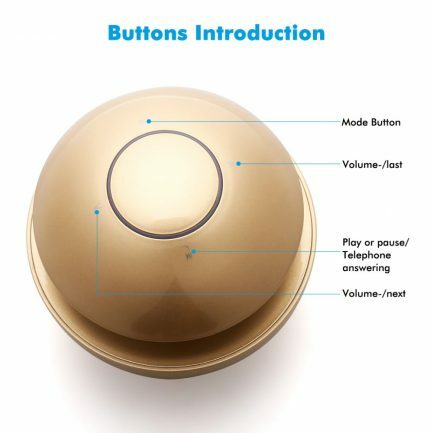 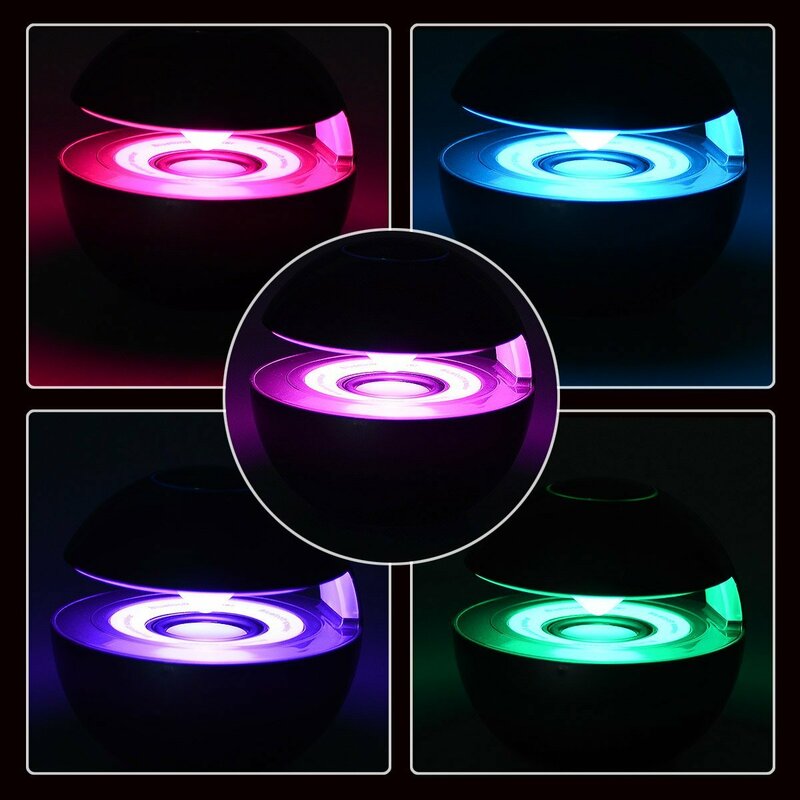 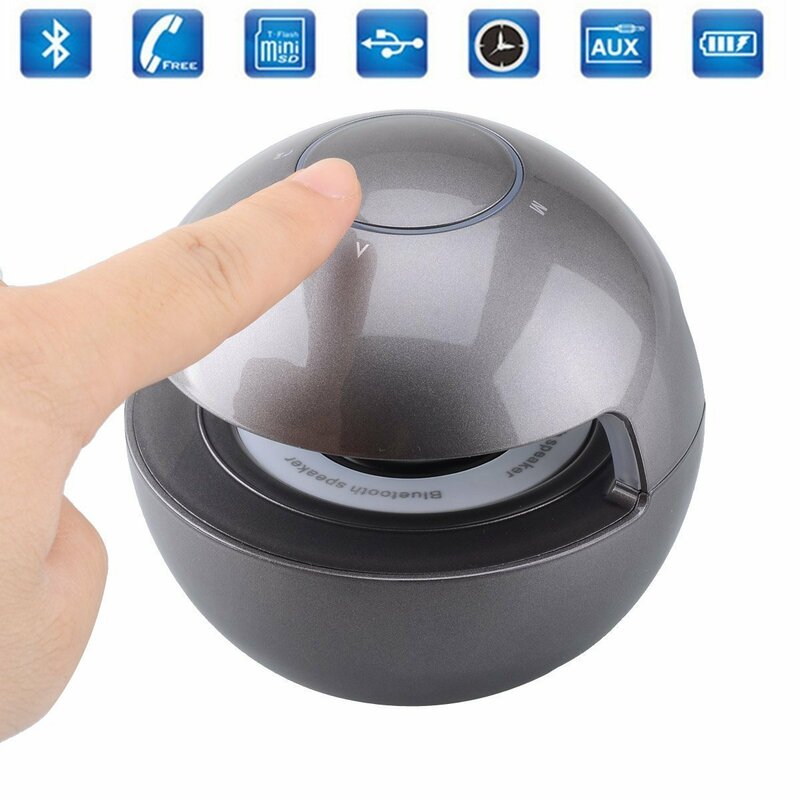 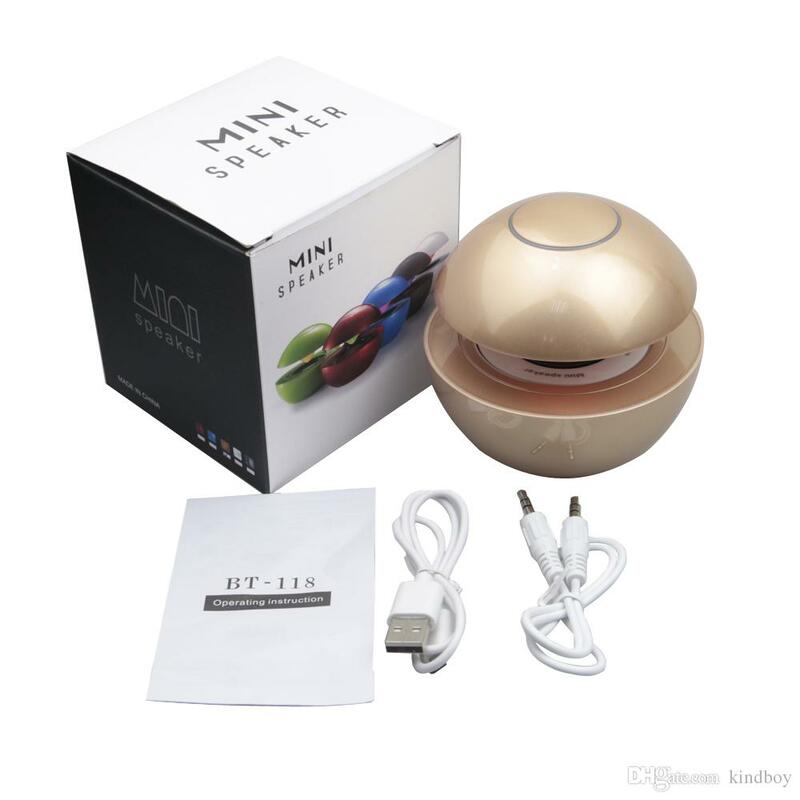 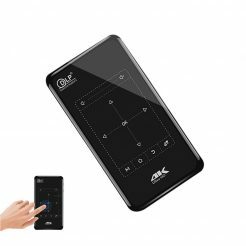 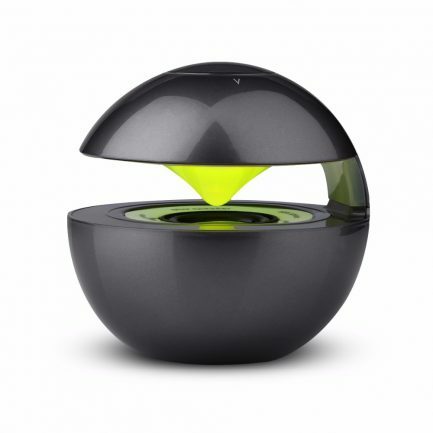 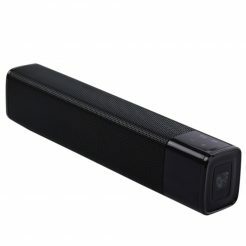 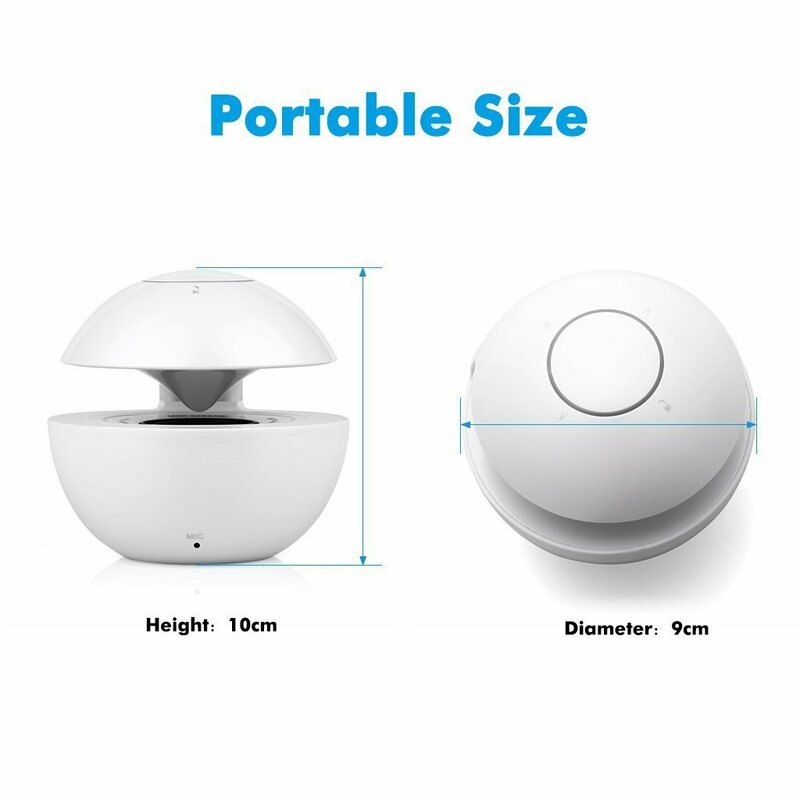 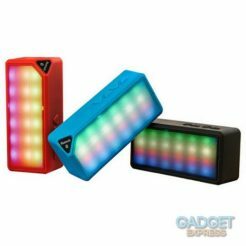 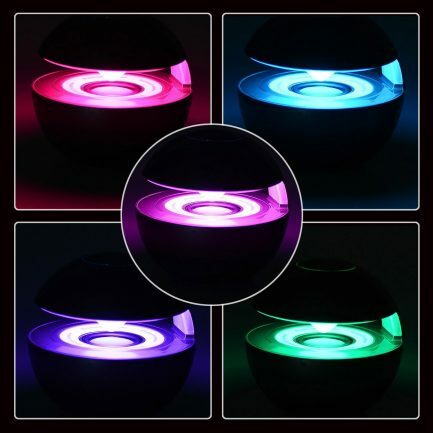 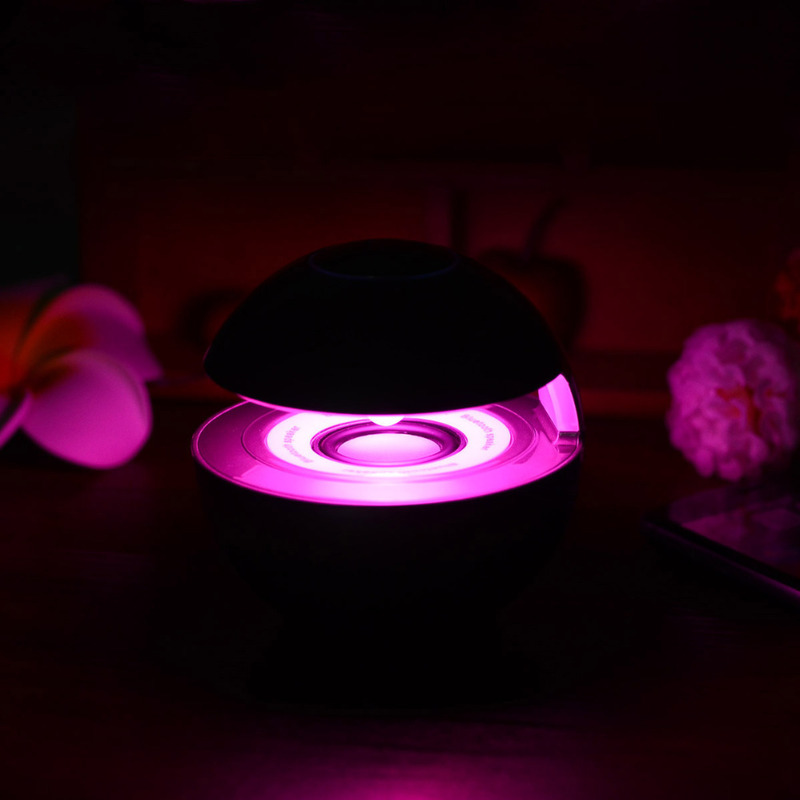 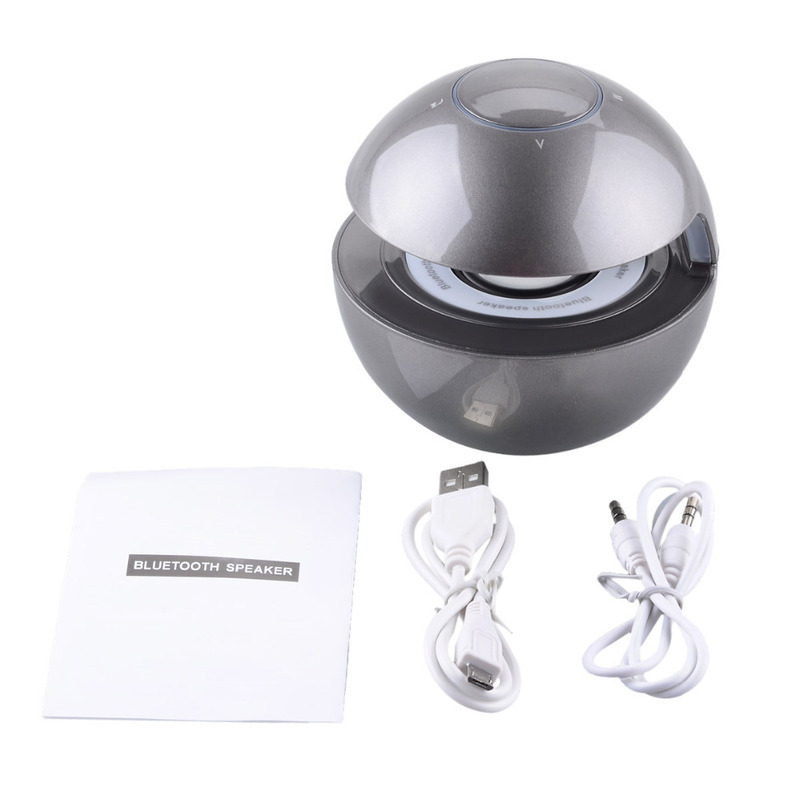 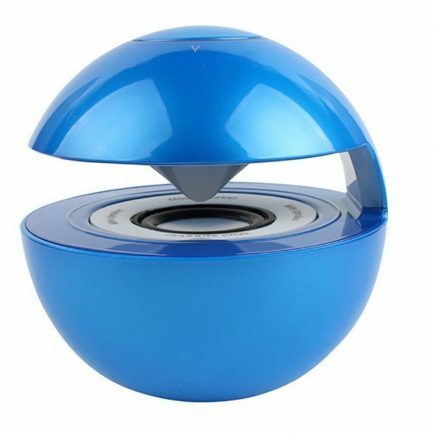 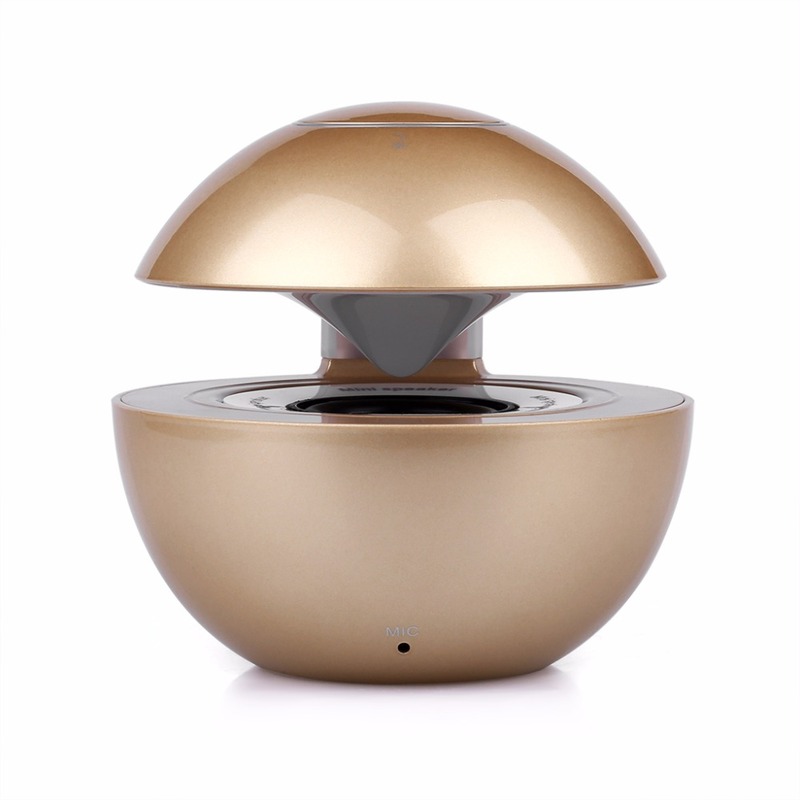 It is a multifunctional Bluetooth speaker; Bluetooth wireless speaker, unlimited fun; Portable speaker, double audio frequency decoding; Low frequency enhancement system, perfect sound performance; It will emit colorful light when playing music, creating a romantic and warm atmosphere; With hands-free function, convenient to answer the call; Touch control, more convenient to use; Built-in rechargeable battery, music accompanied all day time! 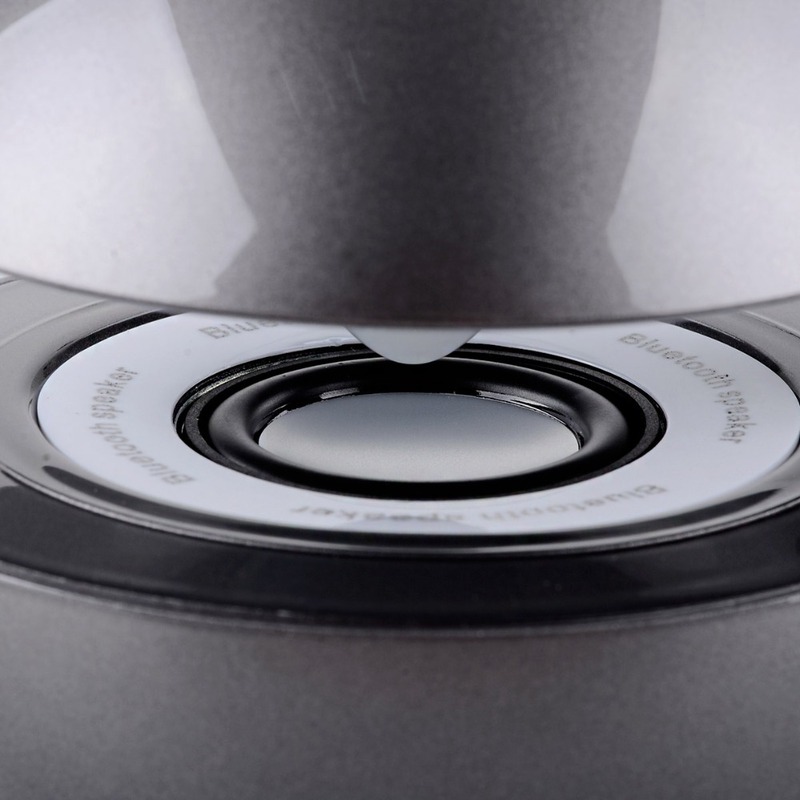 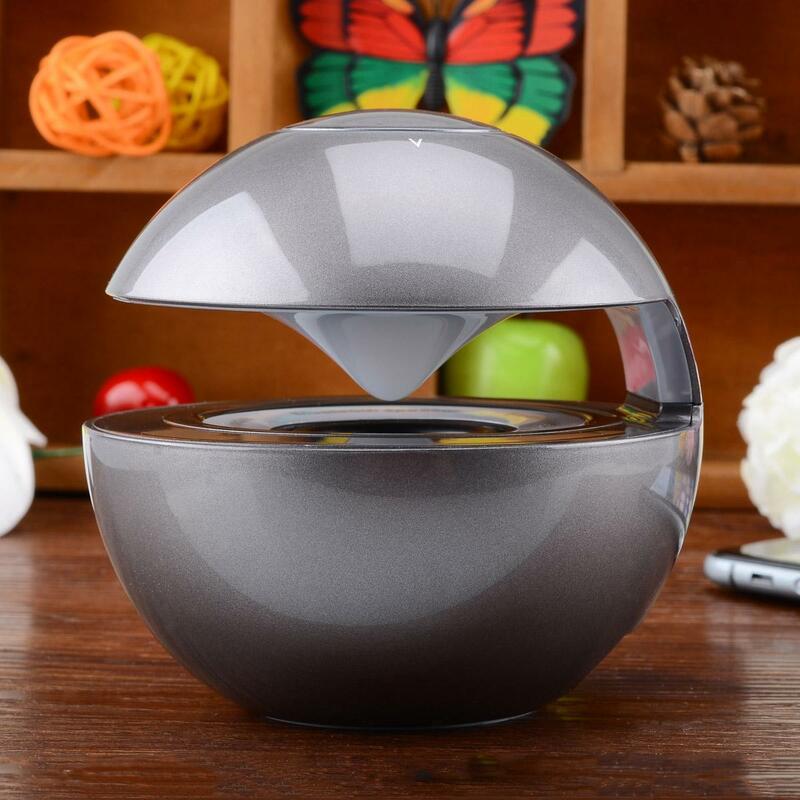 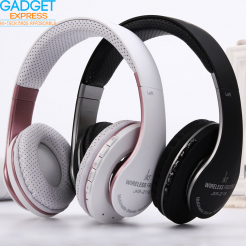 Take action immediately; enjoy this speaker’s perfect sound experience freely!